Much of this hope my father carried with him those last days of his life specifically came from the beauty of his relationship with my mother. There were words that were written February 2nd, 1970, titled “To June This Morning.” In the poem, from that cold morning describes my mother coming down the stairs of their home on Old Hickory Lake in Hendersonville, Tennessee. February 2nd, 1970. At the time, my mother was eight months pregnant with me. So as she came down those stairs, carrying that burden within her body, the hope within him welled up greatly, and the joy and the love flourished. I went to a friend of mine named Ruston Kelly, and I asked him if he would be interested in looking at one of my father’s poems and possibly putting it to music. Ruston has a great spirit. I gave him the book Forever Words, which was edited by Paul Muldoon. 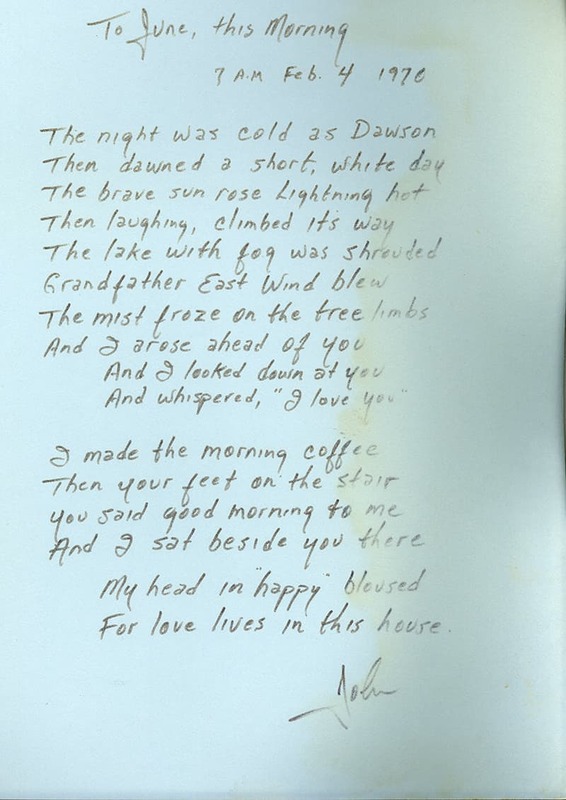 Ruston looked down at the book, tears nearly welling up in his eyes, and said, “When I was a teenager, I found something that your dad had written to your mother.” He went on, “I actually began to put music to it then…” That poem happened to be “To June This Morning”. Would you mind if I ask my fiancé to be a part of it?” I said, “Sure, I’m definitely open for that. 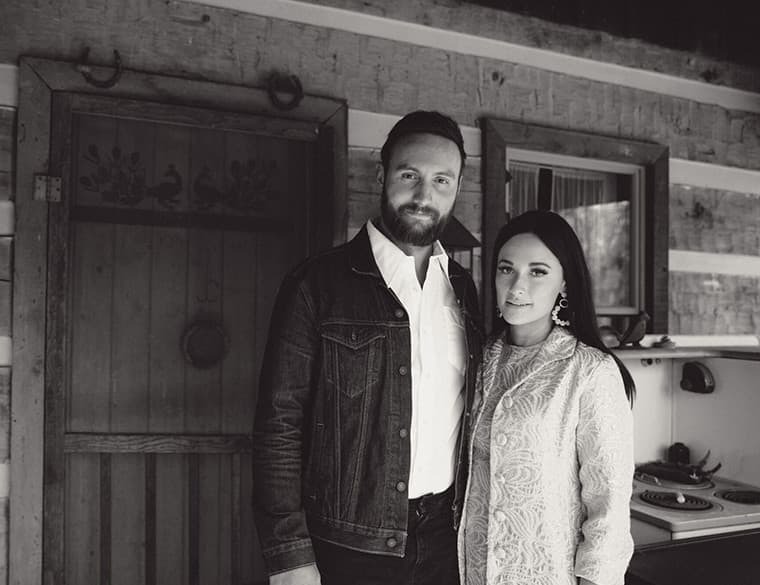 What’s her name?” He said, “Kacey Musgraves”. So, Kacey became a part of the recording process also. That definition of hope, to me, run steady through the first two songs of this album, “Forever/I Still Miss Someone” and then into “To June This Morning,” casting back, looking at the beginning of the hope. Part of the strength that he had inside at the end of his life was faith in the unseen future, hope in the face of darkness. Faced with the fact that his body was giving up on him, hope still remained. The inception of much of that hope was occurring at the time that the words to “To June This Morning” were written. So, that’s a circle to me, the beginning of the album, the two pieces complete a circle of hope.